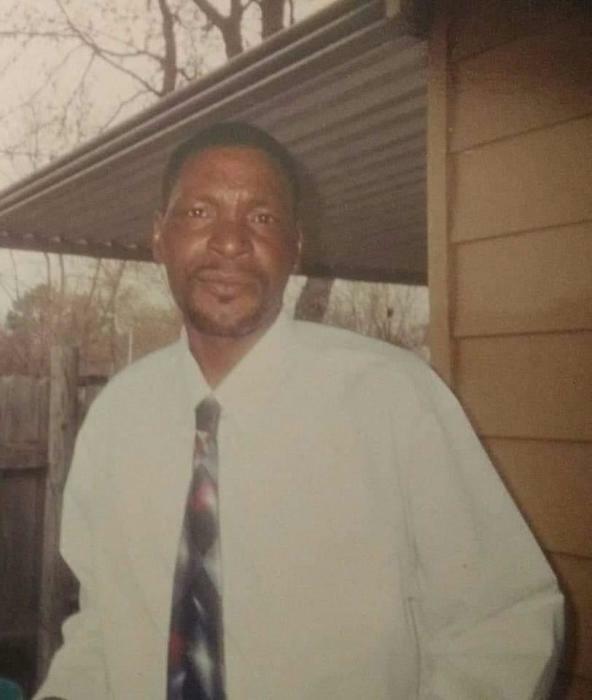 Harold Earl Gibson, 59 of North Little Rock passed January 13, 2019. Loving memories left to daughter: Tracie Watson, mother: Louise Gibson, siblings: Henry (Evelean) Gibson, Margaret (Boise) Spaight, Bobbie Peterson, Pamela Gibson, Kimberly Pettus, and Patricia (Byron) Shavers, special friend: Rose Mary Brown. Visitation January 18, 2019 6-7 pm at Superior. Homegoing celebration January 19, 2019 11:00 am at Greater New Hope Baptist Church 1723 W. 44th Street North Little Rock. Superior Funeral Services 5017 E. Broadway North Little Rock (501) 945-9922. Trudean Long Brown "Providing Services Your Family Deserves."